What year group is my child in? 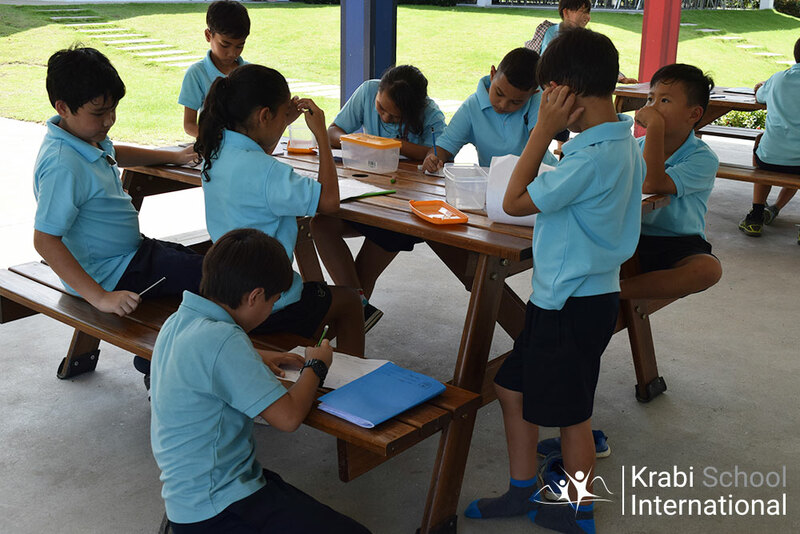 Krabi International School, delivering Cambridge and English National Curriculum to Primary and Secondary students from 5 to 18 years old. 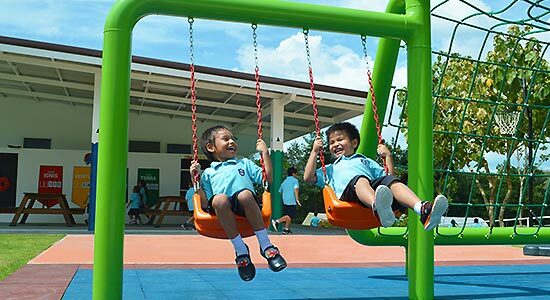 We feel that education is more than simply teaching children facts, it is about nurturing and moulding young minds and ultimately producing a spark that leads to a lifelong desire to better themselves. 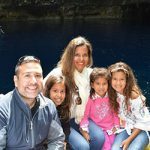 Our vision is to foster a school that is strong in the sciences, technology and the environment and to produce adults that use these skills to better the future of everyone from the local community, to the country and the planet! "Education is not the learning of facts, but the training of the mind to think." "Children must be taught how to think, not what to think." "My favourite definition of an intellectual: 'Someone who has been educated beyond his/her intelligence'. " 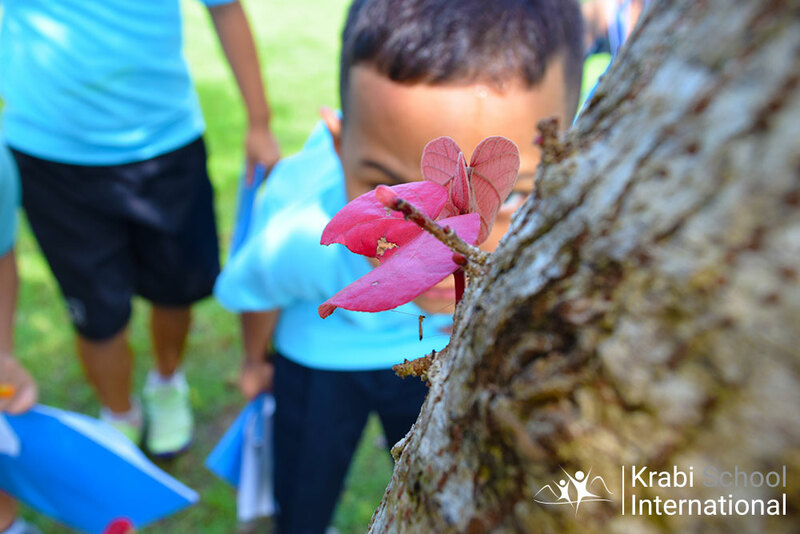 In one of our science classes we enjoyed a nature walk around the school grounds to look at the different habitats there are and what animals lived in them. There were dragonflies and frogs by the reservoir and spiders, grasshoppers and even a lizard in the trees. It was very fun to be doing outdoor learning! 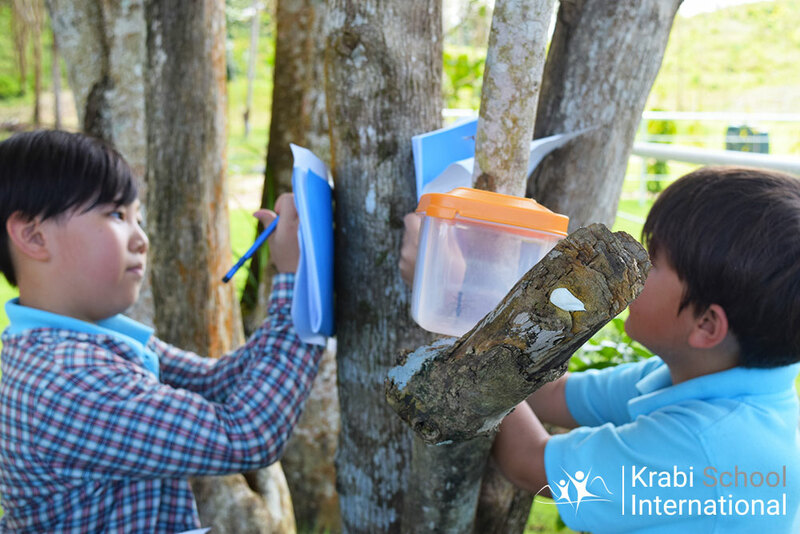 Before attending Krabi International School in 2017, our daughters were in a very structured curriculum, focused mainly on the Maths and Sciences. While this is great, we felt studying all the time was preventing our daughters from memorable experiences. 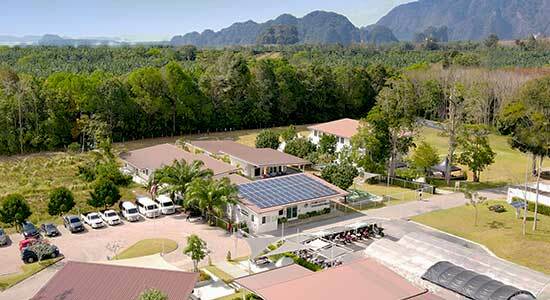 We cannot say enough good things about Krabi International School. Our Son enjoys going to school every day and each day comes home telling us the new things he has learned. 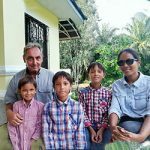 Our boys moved from another International School to KIS and settled in immediately on their first day of school. 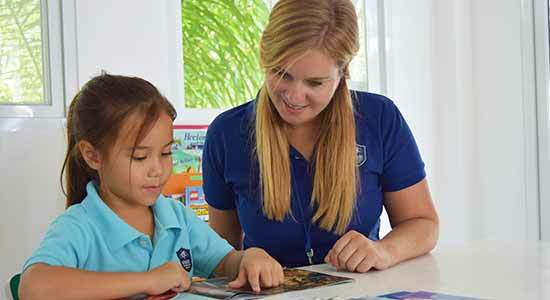 We believe KIS provides a close relationship between teachers and respective students, what we see in the reactions of our children.